HONG KONG, Oct 13, 2017 – (ACN Newswire) – The 37th HKTDC Hong Kong Electronics Fair (Autumn Edition), organised by the Hong Kong Trade Development Council (HKTDC), and the 21st electronicAsia, jointly organised by the HKTDC and MMI Asia Pte Ltd, opened today at the Hong Kong Convention and Exhibition Centre (HKCEC) and will continue through 16 October. As the world’s largest electronics marketplace, the Autumn Electronics Fair and electronicAsia attracted some 4,300 exhibitors from 25 countries and regions this year. The HKTDC has organised 140 buying missions, representing more than 9,000 companies from 64 countries and regions for the two fairs. To match with the buyers’ sourcing needs, the Autumn Electronics Fair features a number of thematic zones. 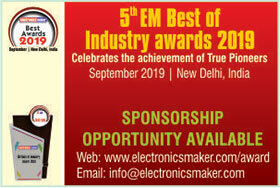 The Hall of Fame gathers the latest electronic products from more than 550 top international brands, including Binatone, Goodway, Motorola, VTech for buyers to easily source retail-ready products. The fair also features some popular zones such as i-World, which spotlights smart device accessories, Wearable Electronics, Digital Imaging and Electronic Gaming. The Chinese mainland, Korea and Taiwan have set up group pavilions at the fair. Beihai city in Guangxi Province is also exhibiting at the fair for the first time, bringing its local electronic products and technology. 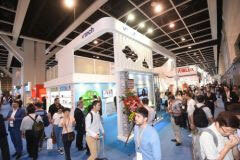 The Tech Hall, located at the Convention Hall, focuses on a number of highly sought-after tech products. The Virtual Reality (VR) zone showcases a range of gaming products and smart eyeglasses using virtual reality and augmented reality technologies. The Robotics & Unmanned Tech zone presents the latest drones and service robots. 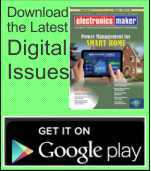 The Smart Tech zone gathers smart IoT products for personal and household use. The 3D Printing zone features the most recent 3D printers and related supplies. The Tech Hall also features the Startup zone, gathering close to 100 start-ups from Hong Kong, Canada, the Chinese mainland, Japan, Singapore, Taiwan and the United States. They cover a wide range of businesses, showcasing remarkable creativity in their electronics and technology products, such as trendy gadgets and smart household appliances, to computer and smartphone accessories and mobile apps. 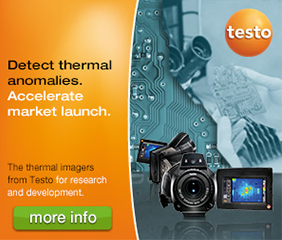 With the rapid progress of technology, the electronics industry must stay competitive by launching new products. A number of forums and seminars have been organised, including today’s Symposium on Innovation & Technology, organised by the HKTDC and the Hong Kong Electronics & Technologies Association. Under the theme “Connected Living,” the Symposium opened with the Chief Executive of the HKSAR Government Carrie Lam as the officiating guest. Representatives from several technology giants shared the latest developments in technology. Microsoft Hong Kong discussed mixed reality technology, while Tencent talked about smart city and Google examined the latest developments of machine learning. Other topics include artificial intelligence and autonomous driving (Symposium details: http://bit.ly/2ymPNHC). 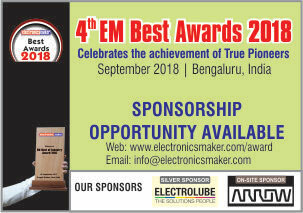 electronicAsia is an important platform for electronics suppliers, providing a wide range of electronic parts and components and related services, which allows product designers to use new research developments to create innovative electronic products that users can enjoy. This year’s fair features the inaugural Power Supplies zone, featuring state-of-the-art green products and solutions. The Printed Circuit Board & EMS zone showcases printed circuit boards (PCBs) for use in a wide range of electronics, as well as customised PCB design services. 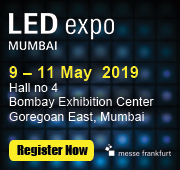 Other offerings include display technology, keyboards and switches, sensor technology, Hong Kong metal parts and components and quality inspection devices and services. Japan and Taiwan have set up group pavilions, reflecting the importance of the two economies in the Asian electronics supply chain. On 16 October, the Hong Kong Electronic Forum will be held to discuss artificial intelligence and flexible electronics. Speakers include American artificial intelligence company NVIDIA, Qualcomm, the Industrial Technology Research Institute of Taiwan, German software development consultancy company MSWTech, China Academy of Science and the Nano and Advanced Materials Institute of Hong Kong. Other seminars include the “Latest Development on Sensor Technology” and “Emerging Drone Technology in Japan”. 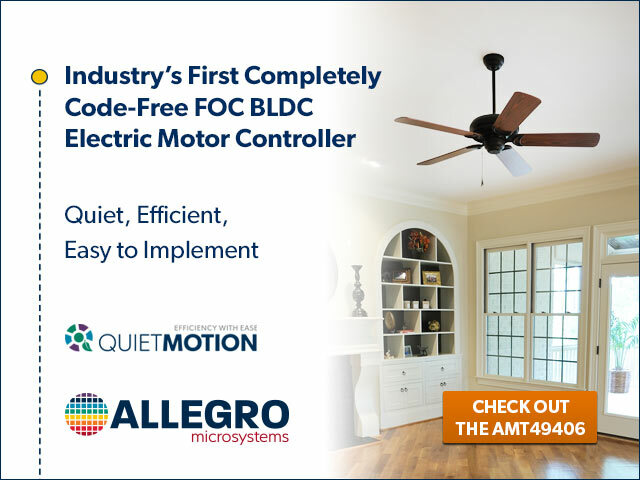 There are also buyer forums, product demo and launch pad sessions, as well as networking receptions for the industry to learn about the latest market trends and establish connections.